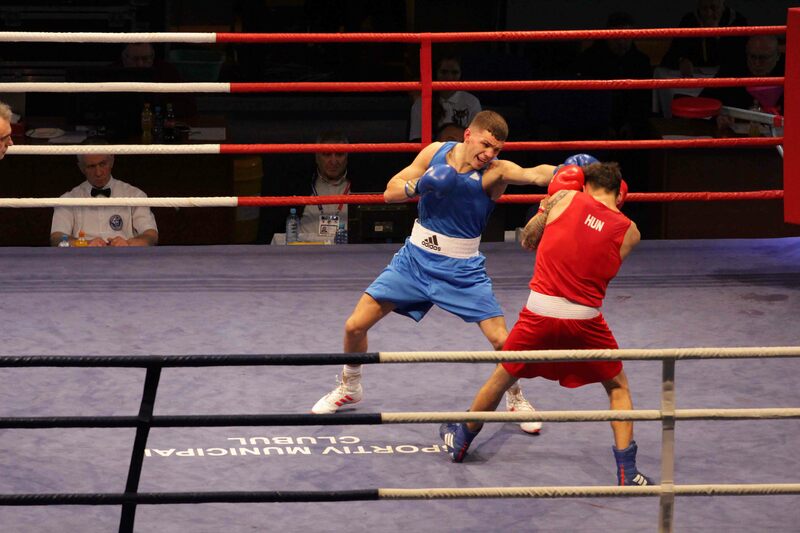 GB Boxing have sent a team of six to the men’s Under 22 European Championships. The tournament which is taking place in Braila, Romania is the first of its kind and will run from 14-23 March. The competition has thirty-one countries attending including representatives from Italy, Russia, Ukraine, Spain and Belarus. 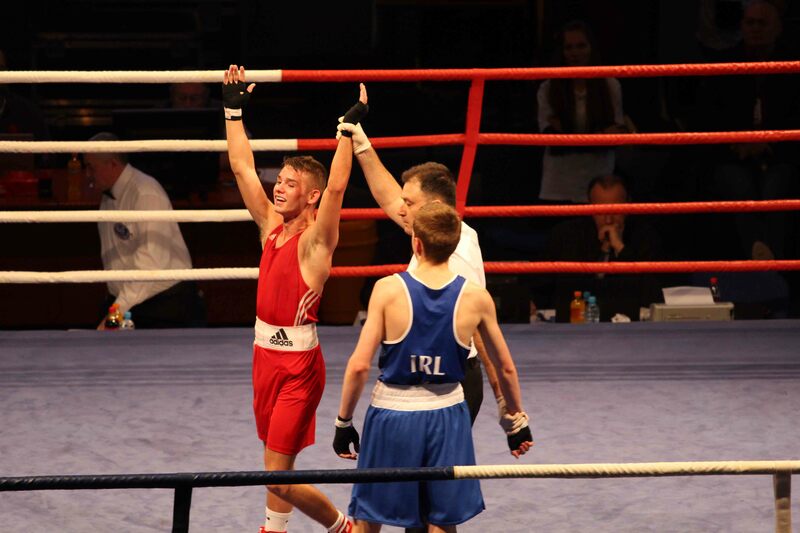 In total there will be 190 boxers looking to make their mark at the prestigious tournament. Harvey Horn is representing GB Boxing in the light flyweight category, his most recent success was winning silver at the Bocskai tournament in February this year. He is joined by flyweight Will Cawley, who won gold at last year’s Feliks Stamm tournament. 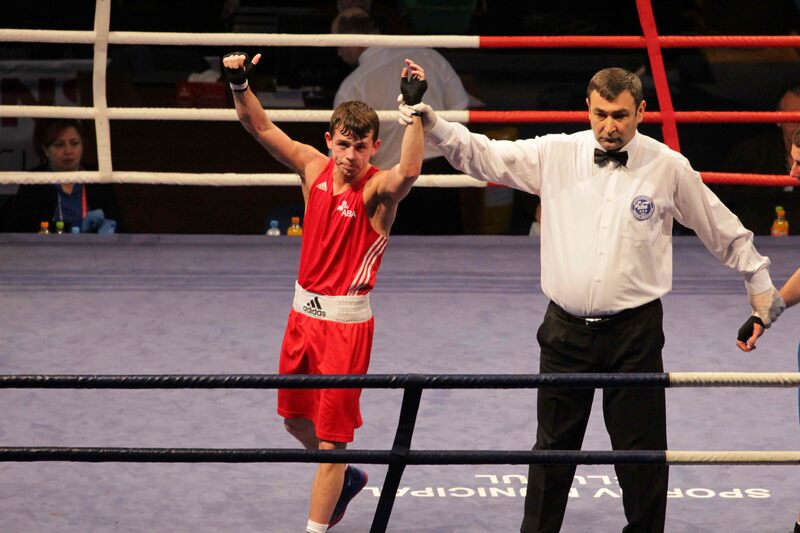 Peter McGrail had success in last week’s WSB tournament where he beat his Moroccan opponent by unanimous decision. 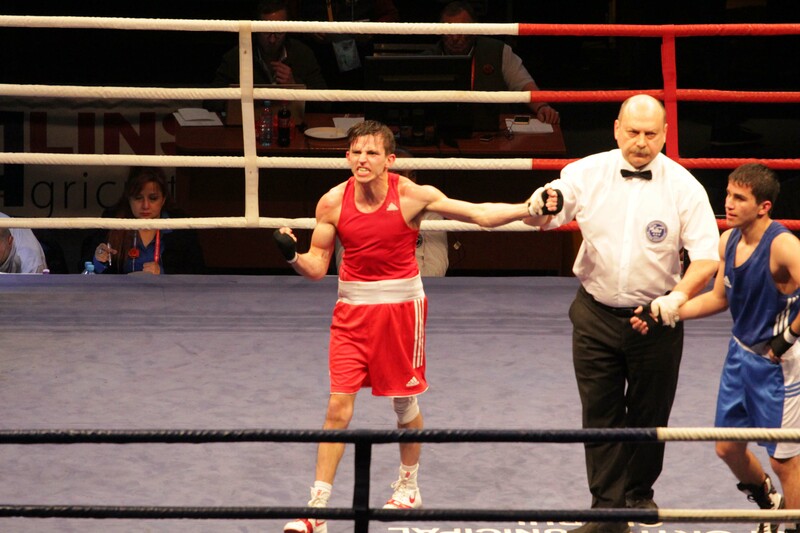 He will be representing team GB in the bantamweight catergory, McGrail has experience in both AOB and WSB. Luke McCormack who has recently moved up a weight category will be making his debut at light welterweight, having previously boxed at lightweight. Carl Fail will also be making his international debut for GB Boxing, this will be his first international tournament for the team after becoming Great Britain Champion in December 2016. In the middleweight category is Ben Whittaker, Whittaker recently made it to the quarter finals in Bulgaria’s Strandja tournament. Results and updates on the progress of the team at the tournament will be posted at www.gbboxing.org.uk and on the GB Boxing twitter feed @gbboxing.